Apple has a well-established pattern by now with the iPhone: The first model of a new series number introduces major changes, the second generation adds an "S" to its name and refines the original model with mostly subtle (but still significant) improvements. The company's been following those models since the iPhone 3G was replaced by the 3GS, and it hasn't changed course with the 6 series. The iPhone 6S is a lot like the iPhone 6 that preceded it but makes a number of key under-the-hood improvements that should take what's already the best smartphone on the market and make it even better. 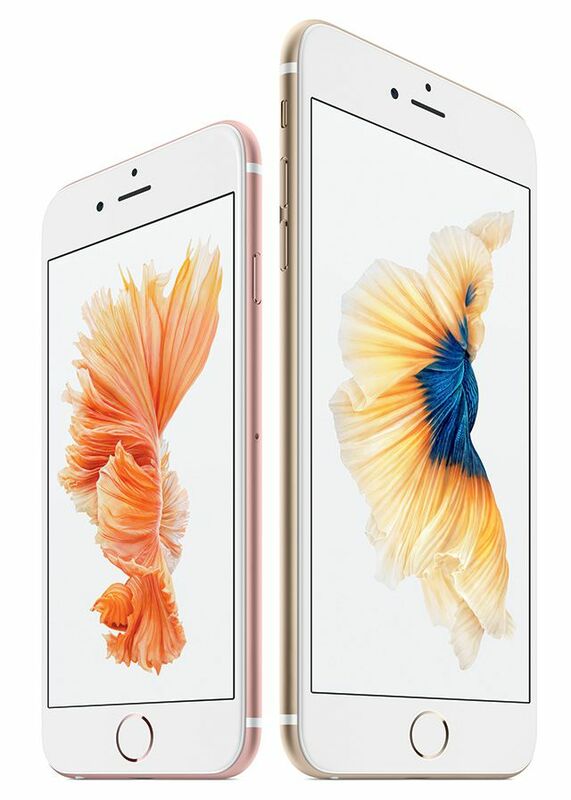 The 6S and 6S Plus are virtually identical except for screen size, weight, and battery life. All the key features are available on both phones. Better internals: The phone is built around Apple's A9 processor and M9 motion coprocessor (the 6 series used the A8 and M8), and sports new chips for speedier connections to cellular and Wi-Fi networks. Support for all existing iPhone features like FaceTime, Siri, GPS, AirPlay, App Store, Apple Pay, etc. Support for existing iPhone hardware features like GPS, the Lightning connector, photo and video capture, etc. The iPhone 5S will remain in a 16GB and 32GB version for free and $49.